5 (Other) Great Uses for One Simple Product! At Moxie Girl, we recognize the value of, well…VALUE! We’re pros as multi-tasking and we love to find cleaning products that multi-task as well. One of our favorites is Dawn dishwashing liquid. Dawn is an inexpensive and eco-friendly solution to many cleaning and household needs. 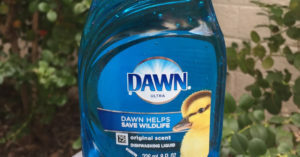 We all know that Dawn is great for washing dishes and has even been used to save wildlife affected by oil spills, but here are a few more ways to utilize this simple but effective cleaning product. Dishes aren’t the only thing in the kitchen that needs cleaning! 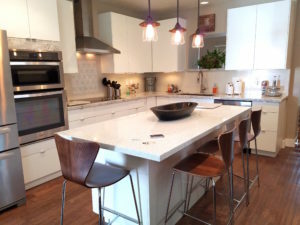 A drop or two of Dawn on a wet cloth does an excellent job of tackling kitchen countertops. Wipe them down and dry with a microfiber cloth – your countertops will shine like the summer sun! 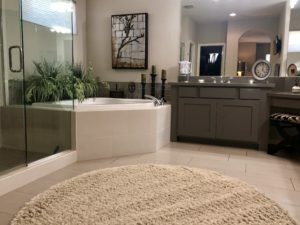 Using the same technique we mentioned for kitchen countertops, Dawn is just what you need to easily remove body oils and grime from tile, tub and shower surfaces. For areas with build-up, use a net scrubby-sponge and a drop of Dawn directly on the surface being cleaned. 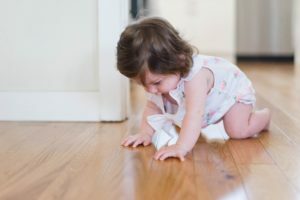 A small amount of Dawn in your mop water boosts cleaning power, removing even greasy dirt and leaving your tile, laminate and concrete floors clean, shiny and residue-free. Why spend money on expensive stain-removing products when Dawn is handy? 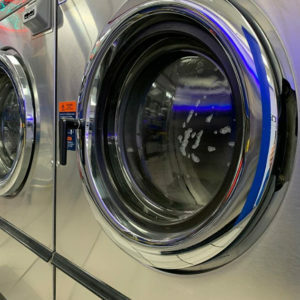 A tiny drop of Dawn can often lift food and grease stains right out of your tablecloths, linens, towels and even clothing (always test first, on an inconspicuous area!) An old toothbrush can be helpful for scrubbing out tougher stains. Remember to rinse the item thoroughly when spot-cleaning. 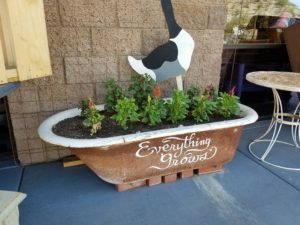 Noticing unwanted pests on your plants? Instead of harmful chemicals, try this DYI insecticidal soap to rid your garden of these intruders! This solution is non-toxic and won’t harm your plants. Make a concentrate: You’ll need 1 cup of cooking oil. Any variety will do – vegetable oil, canola oil, peanut oil…the important part is OIL. Use what you have on hand. Mix that cup of oil with 2 tablespoons of Dawn. Putting the oil and the Dawn in a glass jar with a secure lid is best – just seal and shake! Concentrate may be stored in the jar indefinitely – just shake before each use. To use, mix 1 cup of warm water with just 2 teaspoons of the concentrate in a spray bottle and you’re ready to go! Check your plants at least twice a day (morning and evening) and spray directly on visible pests. You should see a dramatic decrease after a few days of spraying on a regular schedule. We are certain there must be even more uses for Dawn and we are always seeking new ways to make your life (and ours!) easier and more productive. Whether it’s multi-use cleaning products or time-saving cleaning tips you desire, Moxie is always happy to share our discoveries! Check our other Moxie blogs for all kinds of helpful information. Looking for professional, reliable turn service for your vacation rental home? 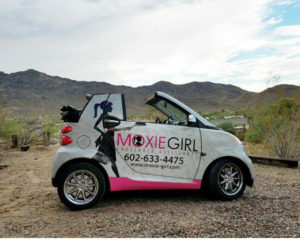 Contact Moxie Girl, your vacation rental specialist, for a FREE CONSULTATION!